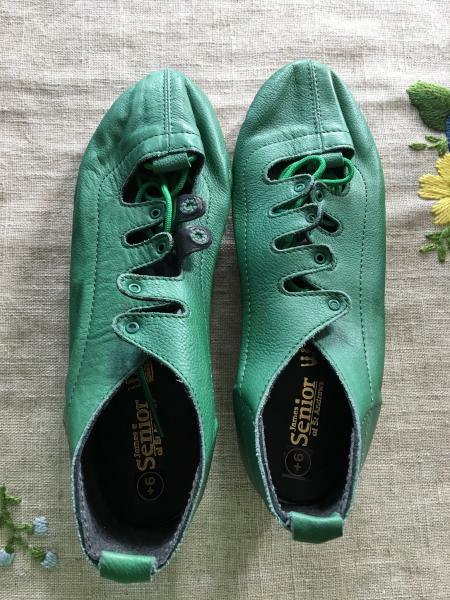 dance.net - James Sr. Jig Shoes, Green, Size 6 (10247136) - Read article: Ballet, Jazz, Modern, Hip Hop, Tap, Irish, Disco, Twirling, Cheer: Photos, Chat, Games, Jobs, Events! 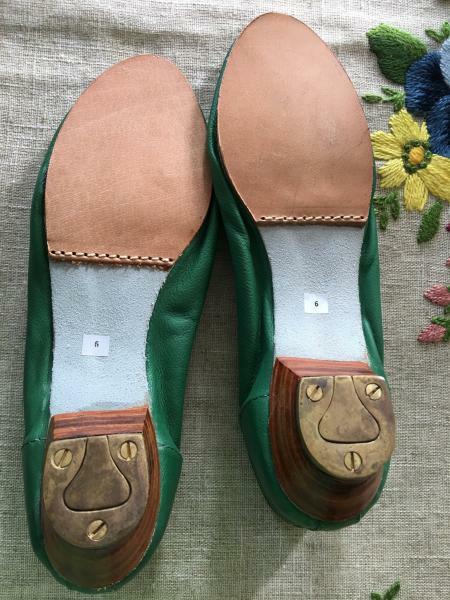 James Sr. Jig Shoes, Green, Size 6. Never worn. Bought in advance and dancer's feet stopped growing so don't need. 75.00 to shipping from maritime region.